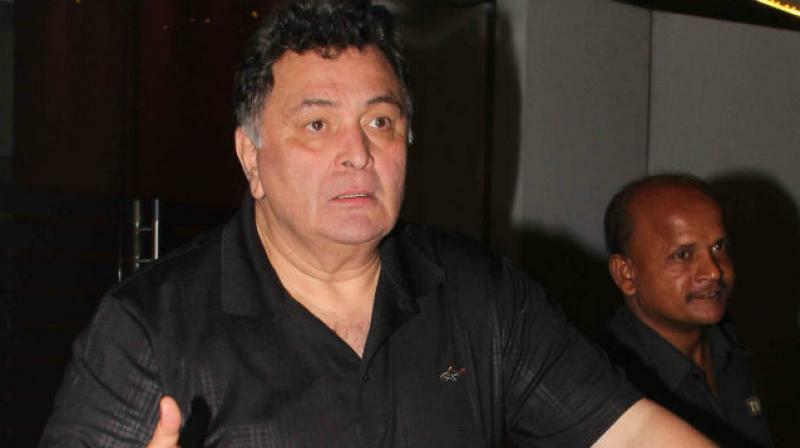 Pakistan to convert Rishi Kapoor's house in Peshawar into museum. Islamabad: The Pakistan government has decided to convert Bollywood star Rishi Kapoor's ancestral home in the Qissa Khwani Bazar in Peshawar into a museum soon, heeding to a request by the actor. Foreign Minister Shah Mahmood Qureshi said the Pakistan government will make the actor's house into a museum. "There was a call from Rishi Kapoor. He requested that his family's home in Peshawar should be made into a museum or some sort of institution. We have accepted his request," he told a group of visiting Indian journalists. Pakistan's Interior Minister Shehryar Khan Afridi said Kapoor telephoned him to preserve his family's house in Peshawar and we are responding positively to his request. "He had called me and talked about making his ancestral home into a museum. Now the federal and provincial governments are working on this and will will transform the house into a museum soon," Afridi said. The Kapoor family left Peshawar after the Partition in 1947.